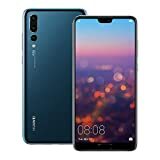 Since Huawei has made a name for itself as one of the best smartphone makers in the world, there is a lot of interest around its upcoming flagship devices. The company is expected to release the Huawei P30 series in March and in case you are wondering what the phones would be like, a detailed report has unveiled many things. As always, we cannot vouch for the credibility of the report, but some aspects might end up being true, as you’ll find out. 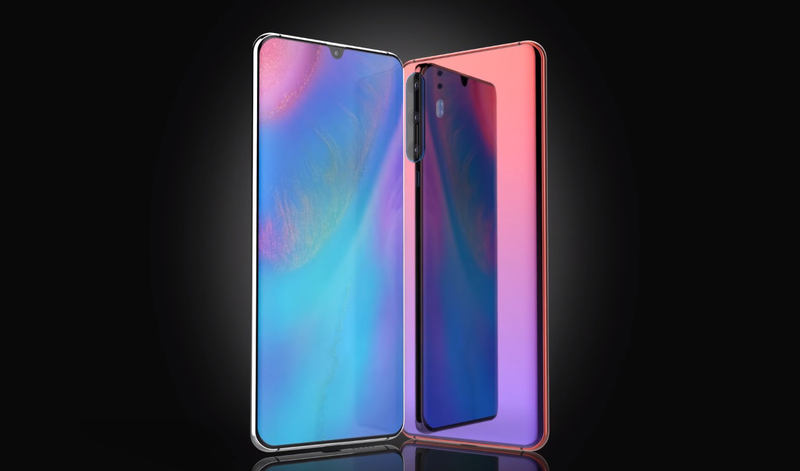 Per the report, the Huawei P30 will sport a 6.1-inch OLED display, while the Huawei P30 Pro will come with a 6.5-inch OLED screen with curved edges. The Huawei P30 is expected to sport the same footprint as last year’s P20, while the P30 Pro will be similar to the Mate 20 Pro when it comes to dimensions. The phones would apparently have waterdrop notches, which is the reason why they might not come with the facial recognition technology. For authentication, in-display fingerprint scanners would be used. The Huawei P30 will reportedly have the same camera setup as the Mate 20 Pro, which means it will have a triple camera system with a 40MP primary sensor, a 20MP wide-angle lens, and an 8MP camera that supports 3x optical zoom. On the other hand, the report doesn’t say how many cameras the Huawei P30 Pro would come with, but previous rumors have pointed out that it will feature a quad-camera setup. The primary lens might be replaced by 1/1.8-inch 38MP IMX607 sensor. It is also being alleged that the fourth lens would be a Time-of-Flight sensor and it would help the phone churn out better bokeh images while also aiding with AR-related applications. Huawei previously talked about incorporating 10x lossless zoom on its future smartphones, but it doesn’t look like the P30 Pro will be the first device from the manufacturer to do so. Both the phones will most likely be fueled by the in-house Kirin 980 SoC that has been made using the 7nm FinFET process. The Huawei P30 is expected to have 8GB of RAM while the larger Huawei P30 Pro might come with 12GB of RAM for the top-tier version. As for the Kirin 990, it is possible that the Mate 30 series will sport this silicon when it is launched later this year.